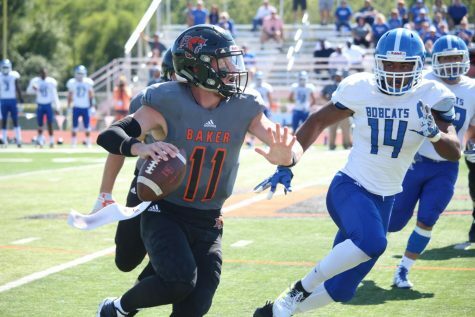 Senior quarterback Jake Morse threw for 340 yards and a career-high six touchdowns Saturday as the No. 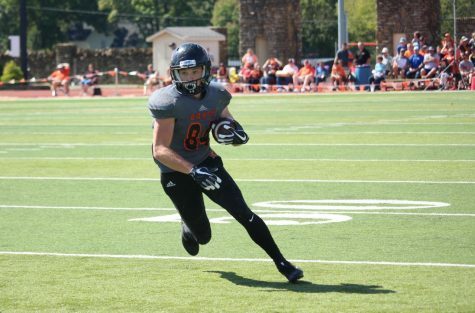 13 Baker University football team defeated the Avila University Eagles 63-17 at Liston Stadium. Clark had only two receptions on the day before sitting out for most of the second half, but both went for touchdowns. One of the receptions included a 57-yard strike from Morse in the second quarter. 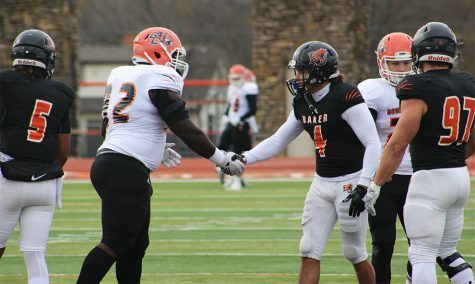 Baxter also had a solid outing, rushing 16 times for 64 yards and a touchdown. But he was even more dangerous lining up wide, catching four passes for 69 yards. 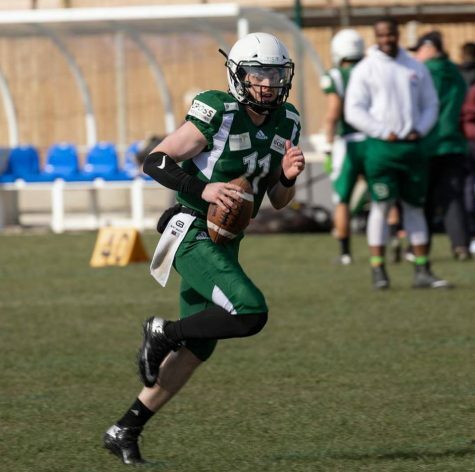 In the second quarter, the Eagles were able to get on the board twice, the first score coming on a 30-yard field goal, and then on a 5-yard Kelwin Burke Jr. touchdown. 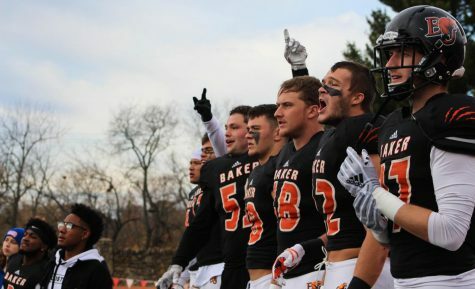 Baker was able to get in the end zone twice in the same quarter, and Morse ended the half with five touchdown passes, putting the Wildcats up 42-10 at the break. This game was a display of equal dominance on both sides of the ball. 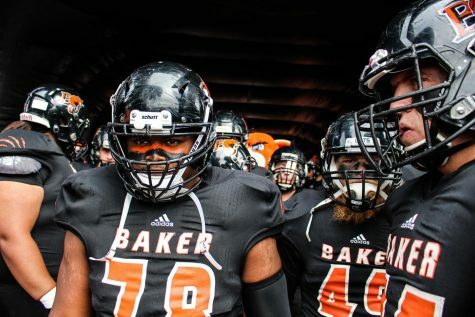 After being outgained by their opponents in the last two games, Baker nearly doubled Avila’s offensive output, 514 to 258. 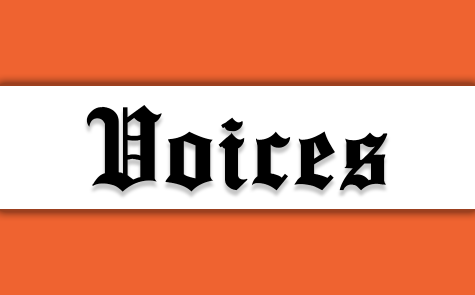 The Wildcats’ defense was stout in the area that has previously been its most vulnerable, holding Avila’s passing attack to 136 yards and intercepting Hicks twice and his backup Chris Session once. In the fourth quarter, freshman quarterback Adam Lomenick was able to see his first game action. Lomenick delivered, throwing a quick strike to sophomore Michael Thomason for a 57-yard touchdown before the game came to a close. Despite the lopsided score, the game did not come without negatives. All-American defensive end Andre Jolly injured his shoulder and sophomore running back Jermaine Broomfield suffered a leg injury. 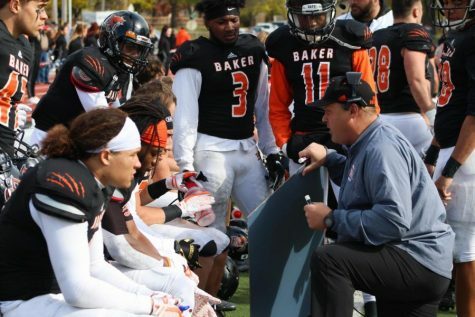 Jolly is expected to return next week, which will be Baker’s homecoming game against MidAmerica Nazarene University. The Pioneers have had BU’s number for the past 13 years, as MNU has been perfect against the Wildcats since 1999. Head coach Mike Grossner, who coached his 100th game Saturday, will be looking for his very first victory against the Pioneers. 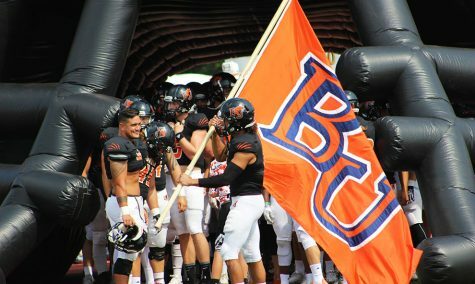 The game is scheduled for 2 p.m Saturday at Liston Stadium.